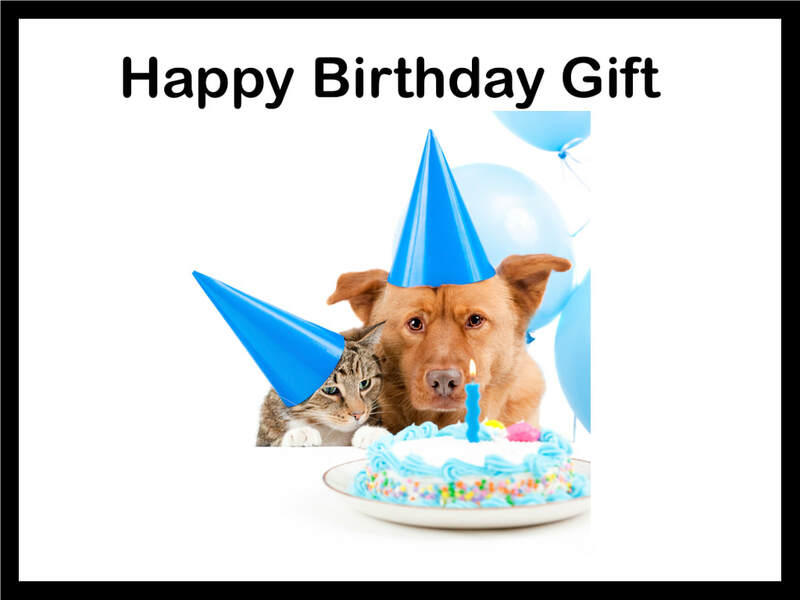 Birthday Gift Card. We will email your gift certificate within 48 hours. The Gift Card will be emailed for you. Please click on the heart below and enter your donation. We impact the lives of hundreds of local animals each year. As a nonprofit, we rely on private donations to provide second chances to the homeless animals of our community. Our shelter relies 100% on private donations to operate, receiving no government funding.